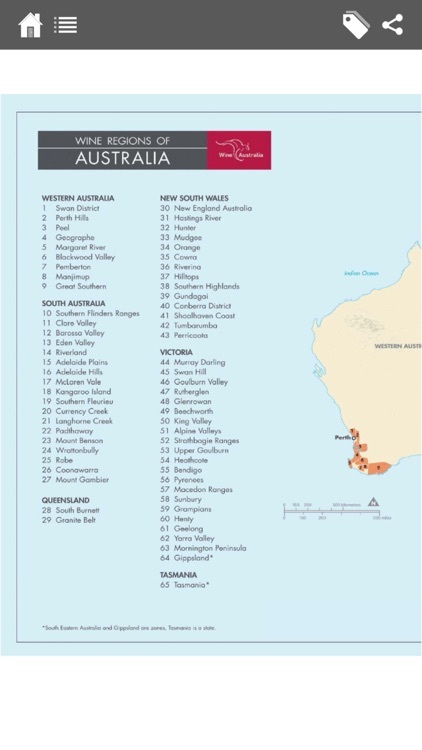 Showcasing the best in Australian Wines. 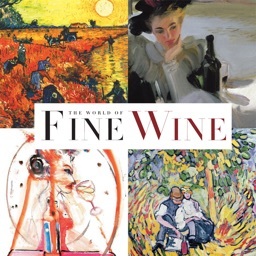 You will not find stories on Bordeaux, New Zealand or wines from any other country in this magazine. 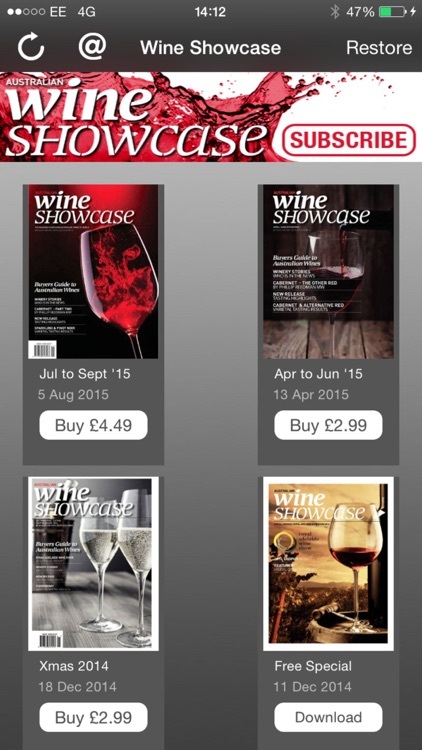 Wine Showcase Magazine has been exclusively created as a helpful companion for buyers looking for information on Australian wine. 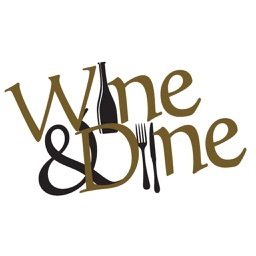 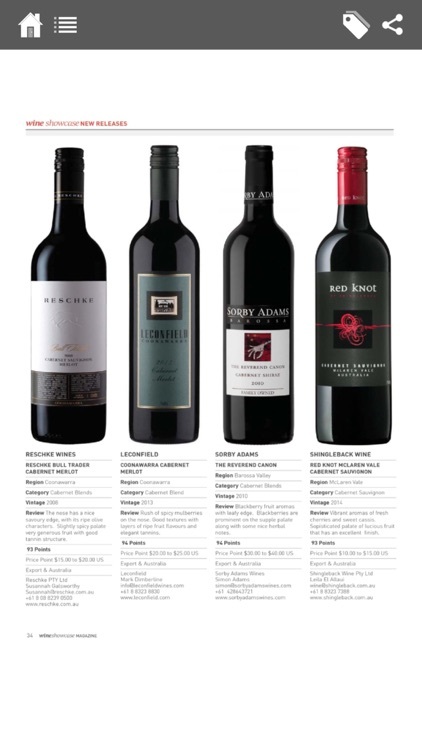 Included in the magazine are reviews of new release wines ranked in style and price categories. 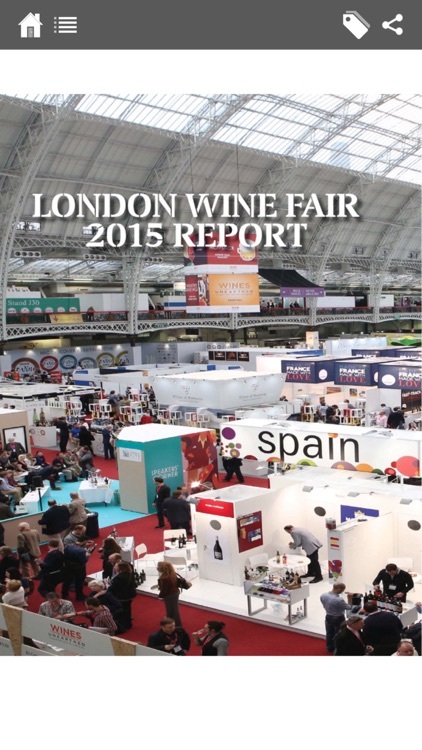 These wines have been tasted and rated by the expert Wine Showcase Judging panel. 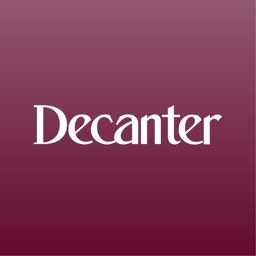 All the wines featured have a detailed contact directory making it a useful tool for buyers looking to contact a winery direct. 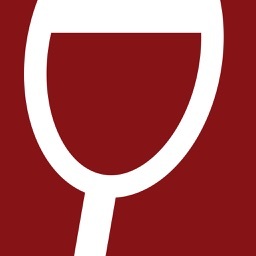 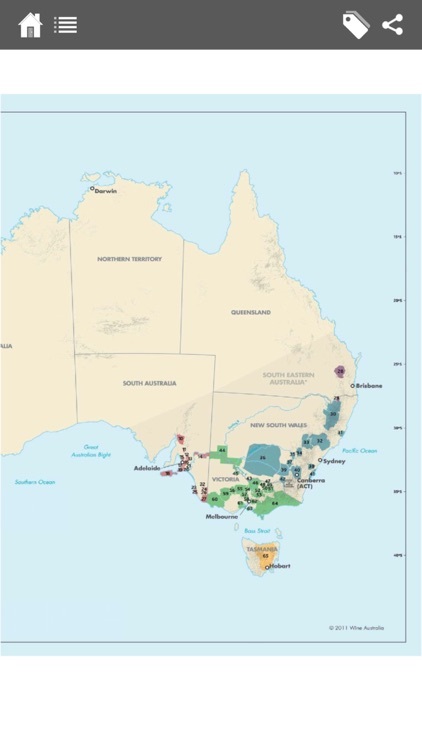 Other editorial content includes detailed stories on regional and varietal differences of Australian wines showcased, profiles on winemakers and wineries, the latest news about Australian wines and their accolades on the Wine Show Circuit around the globe. 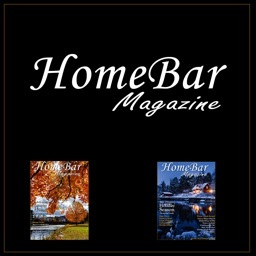 - No cancellation of the current subscription is allowed during active subscription period.